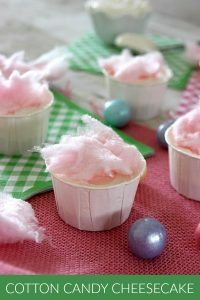 On the hunt for easy Easter Dessert Ideas? 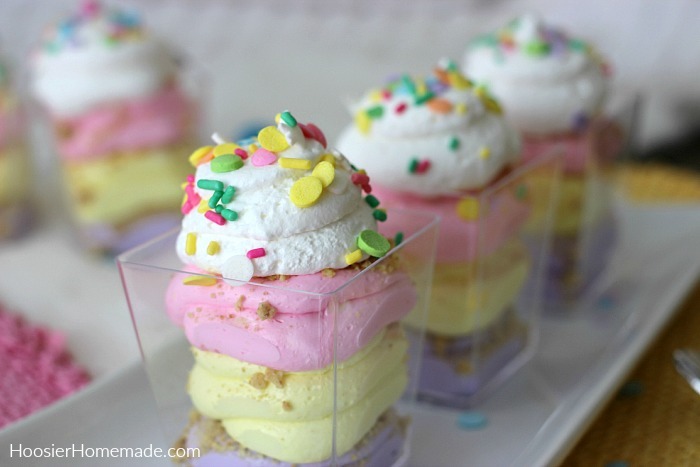 This luscious No Bake Cheesecake Recipe is perfect for your Spring and Easter celebrating! A simple no bake cheesecake recipe with just 3 ingredients is transformed into beautiful Spring colors and made into a Trifle that’s super easy yet impressive looking. Spring is in the air! And after the long Winter, most of the country saw, it’s definitely a welcome sight. With Spring comes a freshness; new grass, flowers popping through the cold ground and the leaves beginning to show again on the trees. Although I love Spring, it’s so hard to decide what I like best…the flavors of Fall; apples, pumpkins, cinnamon or the flavors of Spring; lemon, strawberry, lime…oh the decisions! One thing I don’t have a hard time deciding is what to serve for Easter. 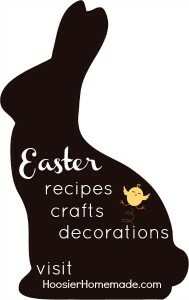 Along with Ham, there must be Deviled Eggs, Salad, Side Dishes and of course an easy Easter Dessert. And this Cheesecake Recipe is super easy, can be made ahead of time and can be changed into any color or flavor you want! 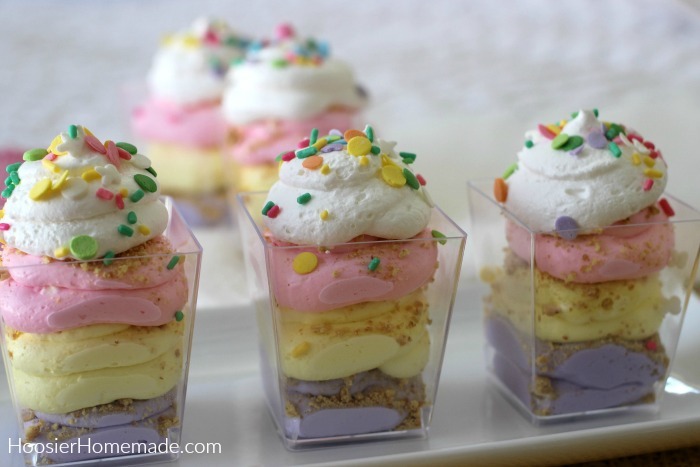 Beginning with cream cheese and adding sugar and whipped topping, the no bake cheesecake filling is simply colored with pretty pastel colors. 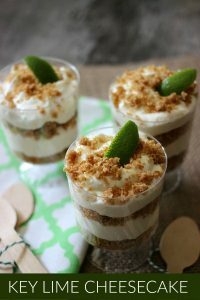 And then layered it in a mini dessert glass, a sprinkle of graham cracker crumbs between each layer and topped with Whipped Topping and sprinkles. The Cheesecake can be layered in any size or shape of glass. I have even used votive candle holders before in a pinch. You can find the dessert glasses online or at most department and kitchen stores, and they are very reasonably priced. You can also mix the Cheesecake up ahead of time, I would suggest filling the glasses the day you serve them. They go together in a snap though. And in case you would rather make a pie with the filling, you can add the cheesecake mixture in layers to a graham cracker crust. 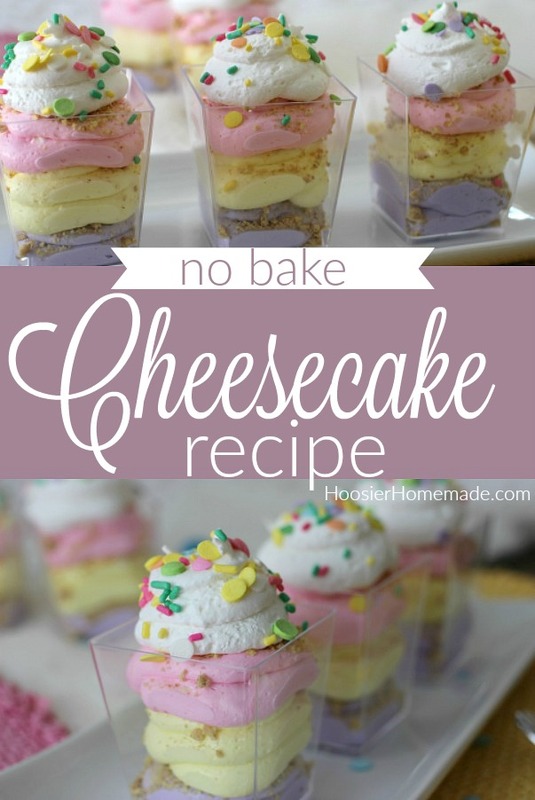 This No Bake Cheesecake Recipe is always a hit! This No Bake Cheesecake Recipe can be used a variety of different ways – from the traditional cheesecake, to adding the cheesecake filling to a pie crust – or any flavor you like. And if you are cooking for two – this No Bake Cheesecake for Two with Berries looks great for an easy weeknight dessert. 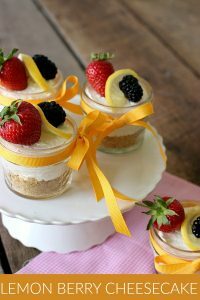 You can layer the cheesecake in any type of glass container, or fill a graham cracker crust and serve as a pie. Cheesecake mixture can be made ahead of time. But assemble with graham crackers on the day you are serving, or the crackers will get soggy. 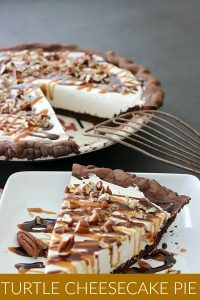 What delightful looking cheesecake desserts, they are so unique!! Would love to have you stop by and share on the #OMHGWW this week, Im sure my readers would love to see them!! Such a cute dessert! Love individual servings versus trying to successfully serve a pie or cake! Visiting from From Dream to Reality party. 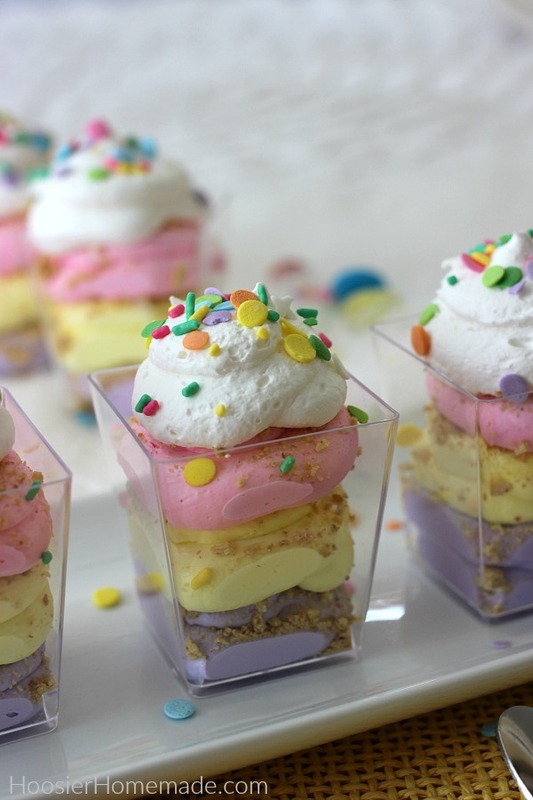 This dessert is so lovely for the Easter table, all the spring colors make it so festive!